All components are packaged separately, for on-site installation. Fronts of columns (upper section) and soffit feature removable fronts for access to interior area for installation and for access/installation of duct work. Each component is designed with pre-set standard dimensions. 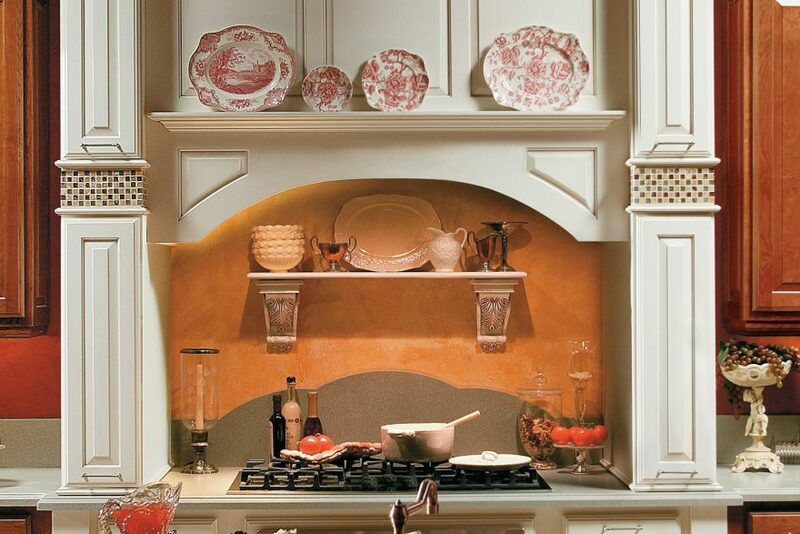 Height modification allowed on certain components to customize Alcove Hood assembly to designated space.